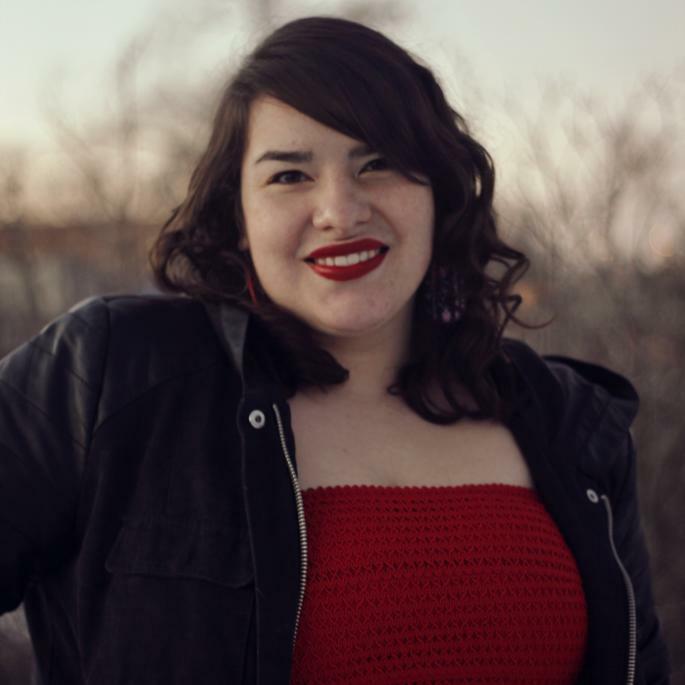 Autumn Dawn White Eyes, a Senior at Dartmouth College in Hanover, NH, is the Grand PrizeWinner in the Young Adult category of Lakota Children’s Enrichment’s VOICES OF THE LAND Writing Challenge. Autumn won the Grand Prize with a Spoken Word submission entitled “Mitakuye Oyasin,” Lakota for “We Are All Related” or All My Relations.” The panel of judges included Nobel Laureate Jody Williams, Spoken Word Superstar Jasmine Mans, Armenian American author and Armenian Genocide expert Peter Balakian and Iranian American author Susanne Pari. Autumn grew up on the Pine Ridge Reservation in South Dakota, where she attended the Red Cloud Indian School, kindergarten through grade 12. Autumn is Oglala Lakota through her paternal side, and Turtle Mountain Band of Anishinabe through her maternal side. Autumn has written poetry her whole life and in her last year of high school she competed with a team from Pine Ridge in Brave New Voices, the largest international youth poetry slam. At Dartmouth, Autumn writes with First Voices, Soul Scribes, and Savage Media, and is double majoring in English and Native American Studies. Team LCE caught up with Autumn over her Spring break from Dartmouth and videotaped her Grand Prize Winning Spoken Word entry. At VOICES OF THE LAND Award Ceremonies on the Pine Ridge Reservation, at the Red Cloud Indian School and the Little Wound School, students watched her performance on a large screen. The text of Autumn’s entry is below the video. On August 20th 2013, I left the Pine Ridge Indian Reservation for New York City. Flew into a city where lights on towers looked brighter than the sun. would they come to me? Would they come to me? I saw gardens between buildings, with plants, desperately trying to find a way to the sun between the dark buildings. My home is all the air in the sky, its sunsets melt my heart into a serenity of sanctuary. and said a prayer to thank it for its sacrifice. we return to mother’s womb, like retreating to our beds when we are feeling unsafe. and sweat rolling off my skin does not burn as it should. In the Black Hills of South Dakota, Mato Tipila stands before us. letting us know she is the closest to the creator. When I was a senior in high school, I prayed at this sacred site. Watched rock climbers destroy her sacredness as we tried to pray. Look inside and you will find that you were a person of the Earth once too. and for the Earth they will return to. Our Earth is in crisis. She is crying for our sympathy, feeling us strip away her nutrients. ‘til her resources run clean. Like humans she cannot function without her organs. OUR family isn’t happy with us. And like a mother who isn’t happy with us, I’ll try to make her proud.